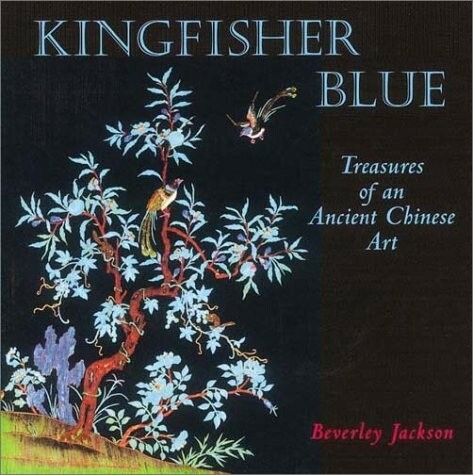 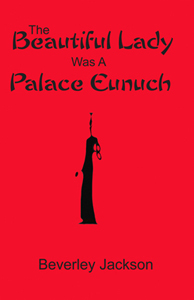 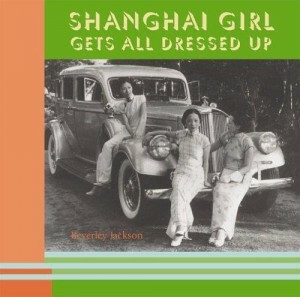 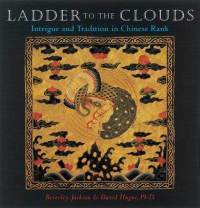 Beverley Jackson is an author of six books on the history of Chinese costume and custom including the prize-winning SPLENDID SLIPPERS (Random House) on the history of Chinese footbinding. She has lectured in Universities and Museums internationally, is a world traveler as well as a photojournalist and a newspaper columnist. 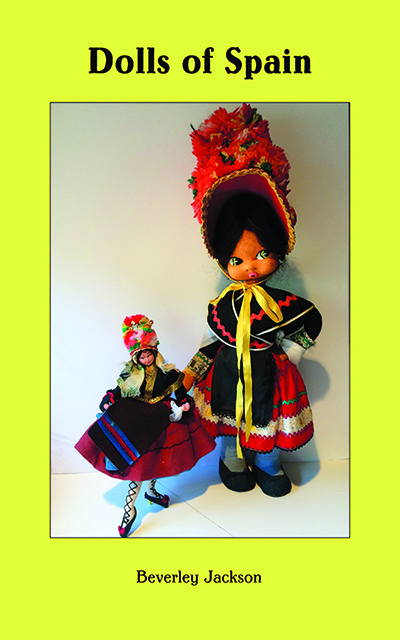 She has collected dolls since she was seven years old and has a major collection of international dolls specializing in dolls from Spain and China. 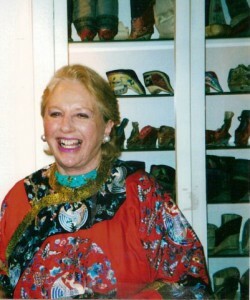 Her research on dolls of Spain and photographing of them began in 1968 before many collections were broken up or destroyed in floods or fires.